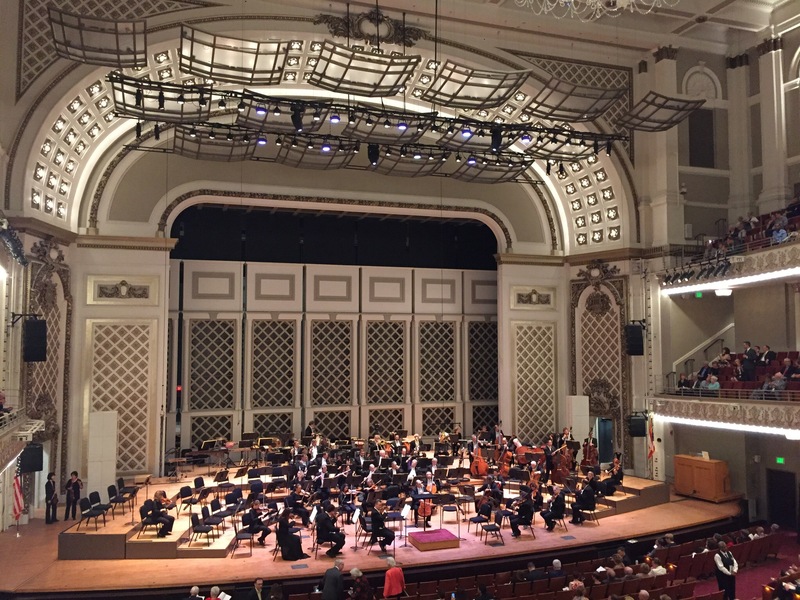 A recent acoustical study determined that crowd noise from the FC Cincinnati stadium will infiltrate Music Hall’s Springer Auditorium, where concerts by the CSO, Opera, Ballet and others are held. For the past week, there have been minute-by-minute reports on how the new $250 million stadium for FC Cincinnati will impact Music Hall, its tenants, and Cincinnati Ballet, which has its headquarters at Liberty and Central Parkway. I’m publishing the statement from arts groups that arrived in my inbox today. For more, Chris Wetterich at the Business Courier is covering all the news at bizjournals.com/cincinnati. 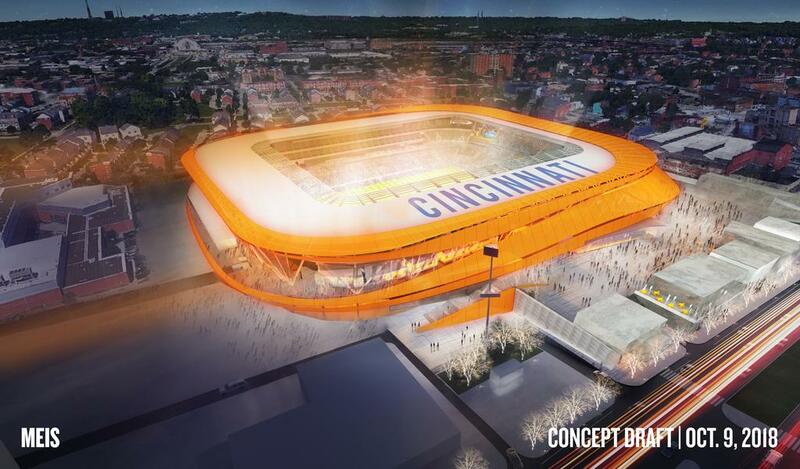 To read the latest news about City Council postponing its vote on FC Cincinnati’s development plan, click here. This morning the Arts Organizations entered into an agreement of cooperation and support with FC Cincinnati regarding specifically the relationship between the new stadium and Music Hall. The Parties in regard to Music Hall and Stadium Operations have agreed to work together as good neighbors and in good faith on concerns related to noise, parking, traffic, and scheduling. Our collective goal is to minimize the number of occasions where performances at Music Hall occur at the same time as FC Cincinnati home games, and to minimize the impact of the stadium’s noise on Music Hall on the occasions when there are simultaneous events. Specifically, this will include minimizing the stadium’s noise impact on Music Hall through stadium design and other sound mitigation measures at Music Hall. Regarding parking, if FC Cincinnati manages the Town Center Garage on game days starting in March of 2021 per an agreement with the City of Cincinnati, the team has committed to making a substantial amount of parking in that garage available to audience members attending performances at Music Hall when games overlap with performances. To be clear, this agreement does not speak to the ongoing negotiations between Cincinnati Ballet and FCC regarding the Ballet Center. This month at Cincinnati Opera, audiences are seeing an opera based on a Pink Floyd rock album and another, “As One,” on a transgender topic. The company is commissioning “Blind Injustice,” based on the Ohio Innocence Project at the University of Cincinnati, to premiere next year in CO’s 99th season. 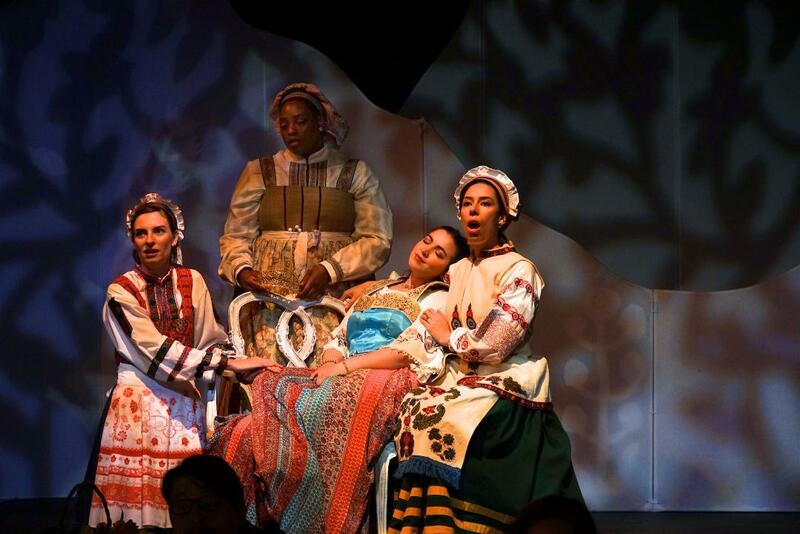 It’s no secret that opera can no longer lure audiences with just the traditional canon of the ABCs – “Aida,” “La Boheme” and “Carmen.” Around the country, opera companies are embracing diversity and programming new American opera on a range of topics. For the last couple of decades, new opera has addressed timely social issues – such as Jake Heggie’s and Terrence McNally’s “Dead Man Walking,” based on the book by Sister Helen Prejean about the death penalty. 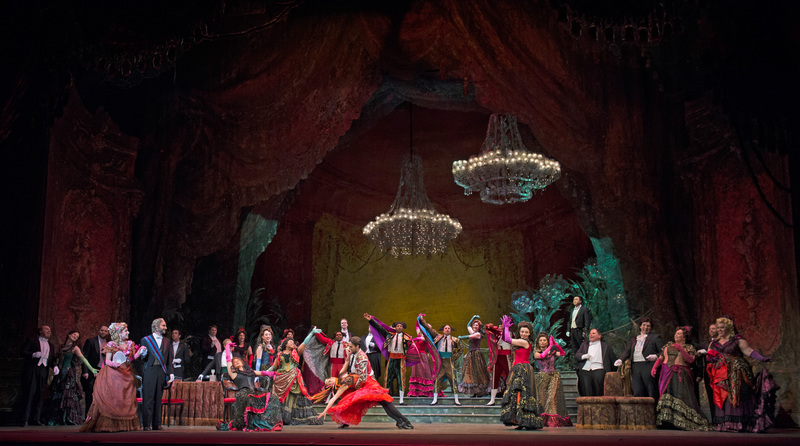 As opera embraces the vernacular – with the aim of making it accessible to all — the whole art form is blurring the lines between traditional opera, pop and musical theater. Tchaikovsky’s rarely-seen one-act opera is being rediscovered, with the Met recently presenting its first production starring Anna Netrebko. Last month, inspired by the Met’s production, Isaac Selya mounted a charming, beautifully sung production in Cincinnati. This is a reminder to readers that many of my reviews can be found at bizjournals.com/cincinnati/topic/arts — thanks to a new initiative to cover the arts by the Cincinnati Business Courier and a grant from the Rubin Institute for Music Criticism, San Francisco Conservatory of Music, and Ann and Gordon Getty Foundation. 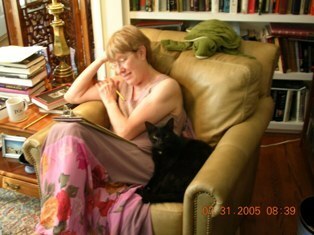 I’ve reviewed Olga Kern at Art of the Piano here. Read more about countertenors here. And today, the Ansel Adams photography exhibition opens at the Taft Museum. Read about it here. CCM alumna Jessica Faselt, 25, of Iowa City was among five singers named as the winners of the nation’s most prestigious vocal competition, the Metropolitan Opera National Council Auditions. Faselt earned a Master of Music degree in Voice in 2016, and was a winner of the Corbett Award at CCM. The other winners are: Madison Leonard, 26, soprano (Coeur d’Alene, ID); Ashley Dixon, 26, mezzo-soprano (Peachtree, GA); Hongni Wu, 23, mezzo-soprano (Jingdezhen, China); and Carlos Enrique Santelli, 26, tenor (Orlando, FL). Each winner receives a $15,000 cash prize and the exposure that has launched the careers of many of opera’s biggest stars. The Opera Rap — a lively discussion — is free to Library members; $10 nonmembers.